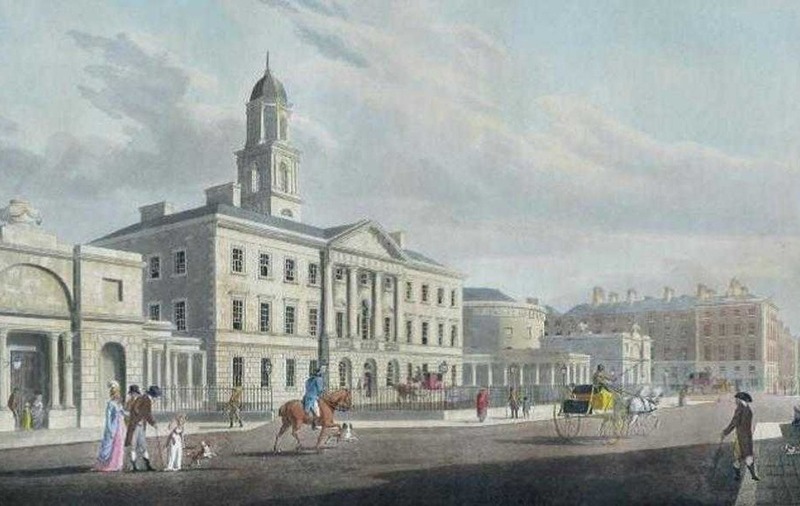 THE public exhibition of elephant bones and reports of body-snatching are just two compelling – if slightly macabre – reasons to delve into Alf McCreary's new book tracing the colourful history of the Royal College of Physicians in Ireland. 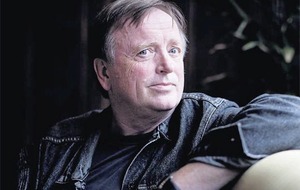 The Healing Touch – An Illustrated history is the latest offering from the highly respected Co Armagh-born author and journalist who rolled up his sleeves to recount his own traumatic beginnings in Behind the Headlines in 2013. In this latest offering McCreary presents the first definitive account of the RCPI since 1654 and, set against the turbulent political and social developments in Ireland at the time, it makes for fascinating reading. With the help of striking historical imagery compiled by picture editor Wendy Dunbar, the heartbeat and pulse of the college is recorded at timely intervals, beginning at a time when the future of medicine – and of the island itself – was by no means a prescription for good health. Set against a backdrop of home cures, faith healing, “and the intervention of all kinds of quacks, barber-surgeons, and self-appointed healers”, the first half of the 17th century Ireland was as mixed up, medically speaking, as its politics. 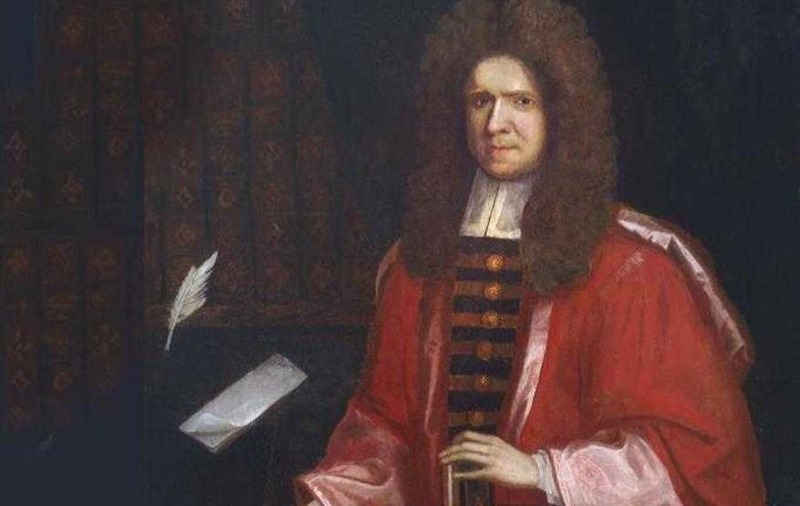 In this uncertain scenario – when at least one patient was prescribed a diet of beetles to treat a blocked bladder – The Fraternity of Physicians of Trinity Hall' was founded in 1654 in a bid to improve wildly varying standards. Thirteen years later, after receiving a Royal Charter from King Charles II, it became the Royal College of Physicians of Ireland with one of its first missions to ensure that "no person might practise medicine within a seven-mile radius of Dublin, unless licensed by the College". From the 1600s, through the Great War and the ‘Troubles' to present times, the author meanders through 360 years of medical history with literary ease, his voice never too loud when observing events or detailing the great and the good – including the first Northern Ireland-based president in 1877, Dr Alan Grant from the City Hospital in Belfast. 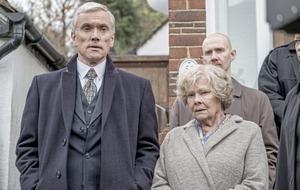 Like any good doctor, McCreary adopts a narrative bedside manner which is appropriately detached, dealing in purely factual diagnosis, yet somehow remaining instinctively sympathetic to his subject. And while the college today has changed "out of all recognition" during its long journey into the 21st Century, the "healing touch" of its physicians continues – although "personal animosities" between its members are, thankfully, no longer settled by sword in the streets of Dublin.